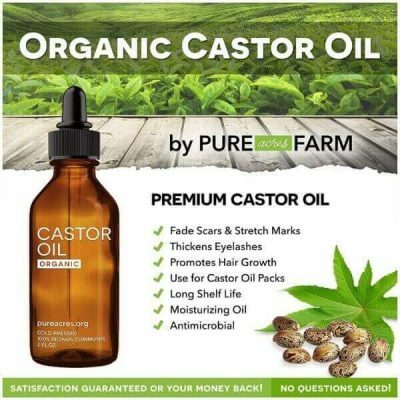 Fade blemishes and signs of aging with one bottle of Pure Acres Farm Pure Cold-Pressed Castor Oil. This beauty skin care products is abundant in moisture and nutrients revive skin and hair. 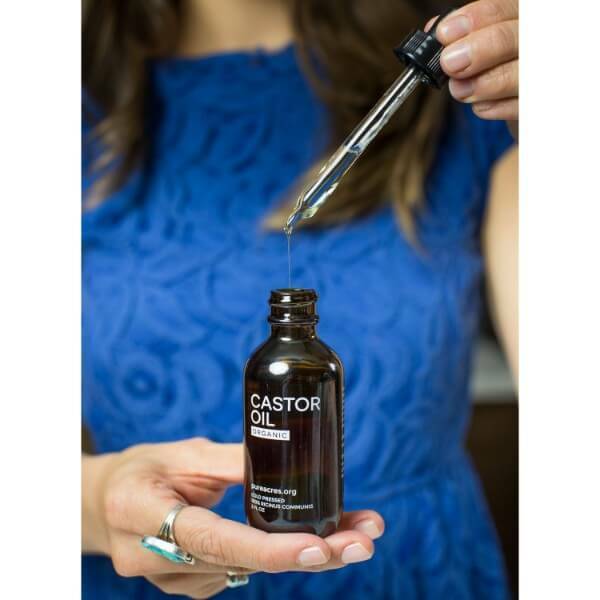 Made from high-quality ingredient, this pure castor oil provides benefits that improve hair and skin health. Moisture is essential in keeping skin healthy. 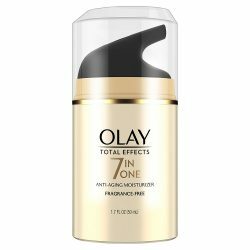 It ensures that skin does not get dry or dehydrated. There is also an abundance of antioxidants in castor oil. The vitamin E in Pure Acres Farm castor oil helps slow down skin aging. It reduces the appearance of signs of skin aging as well. Other than that, the therapeutic effects of the oil prevent skin damage. The antibacterial property soothes skin conditions such as acne and rashes. 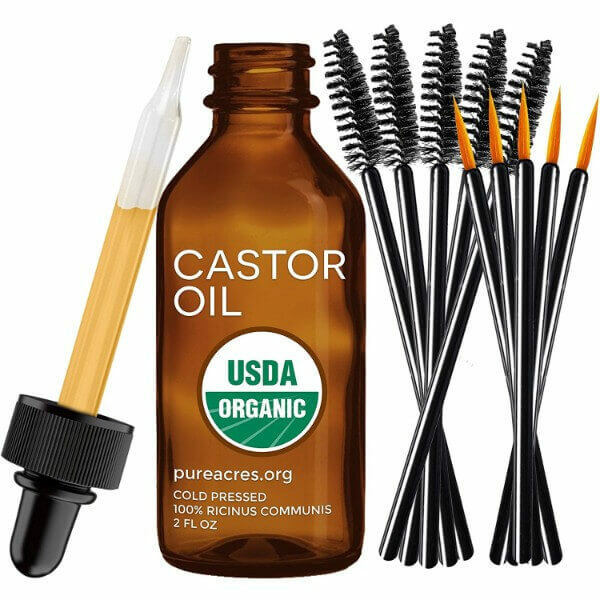 Castor oil has great benefits when applied to hair too. 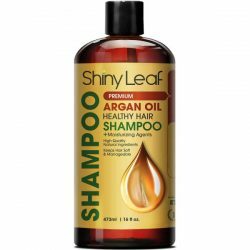 It nourishes hair and restores its shine. The oil improves the health of dry and damaged hair to make it soft and silky to the touch. The moisturizing oil helps prevent and treat scalp conditions such as dandruff. 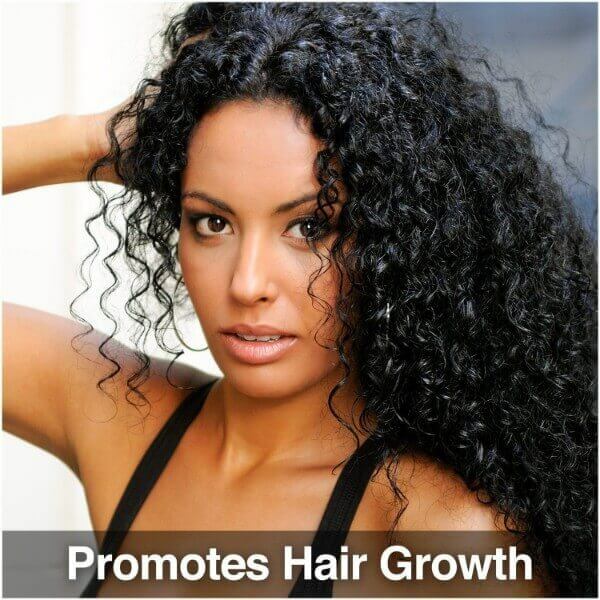 It soothes dry scalp to promote healthy hair growth. It works to repair hair damage such as split ends and frizziness too. There are other uses for Pure Acres Farm Pure Cold-Pressed Castor Oil. It is versatile and highly nourishing. It is gentle for all skin and hair types as well. If thinning eyebrows and lashes is a problem, castor oil helps improve hair growth to give them fuller and thicker volume. A drop of oil goes a long way to provide moisture and nourishment for the body from head to toe. This high-quality castor oil does not contain fillers or other types of products that can dilute its effects. Pure Acres Farm use premium and fresh raw ingredients to produce this bottle of castor oil. Discover its benefits and effects to skin, hair, and nails. 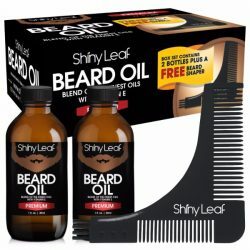 Made from pure cold-pressed high-quality castor oil. Does not contain any filler or additives. Provides moisture and nourishment for stronger nails. Comes with mascara wands, eyelash applicators, and a dropper. Slows down skin aging with its abundance of antioxidants. Repairs hair damage such as split ends and dryness. Soothes skin and scalp conditions. Promotes healthy growth of hair, eyelashes, and brows. Use regularly to get great results. Use one drop of oil and apply on affected area. 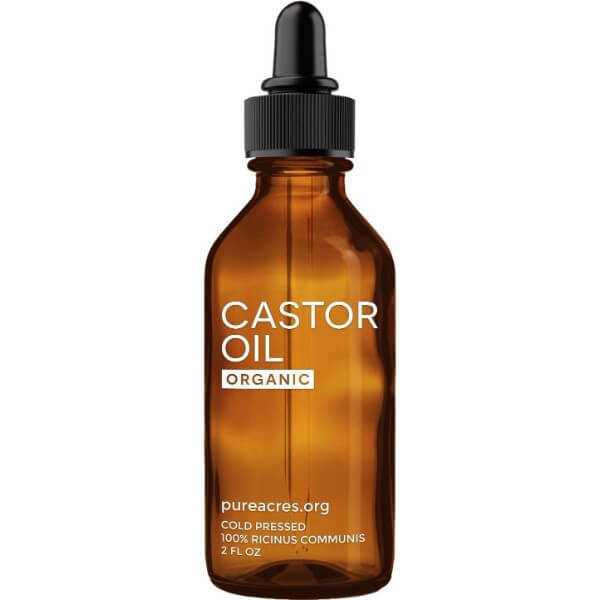 To moisturize skin or face, 3-4 drops of castor oil is enough. Massage it into skin until fully absorbed. Pat dry with towel to remove excess oil. No need for rinsing. 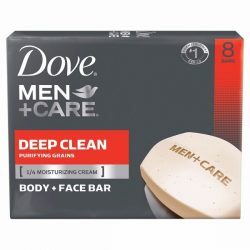 This oil is best used after shower. Wring out excess water from hair. Use 3-4 drops of oil and apply from midlength to the tips of hair. To tame split ends and flyaways, use a small amount of oil and apply it to hair when dry. To use for eyebrows, dip the mascara wand in the bottle and remove excess oil by sliding the tips of the wand at the rim of the bottle. Apply to eyebrows by following the growth of hair. To use for eyelashes, use the eyelash applicator and dip the wand in the oil. 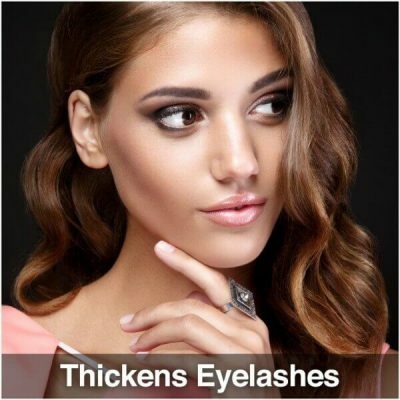 Remove excess oil and use the applicator to line the root of the eyelashes. Apply the oil going outwards.